I have submitted work for this year's The Art of Caring Exhibition. The Art of Caring is split into two clear exhibitions. 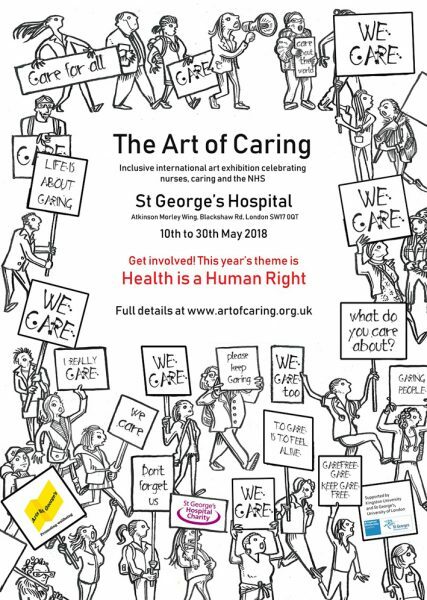 The first is at St George's Hospital (10th-30th May 2018) where printed postcards of your artwork are displayed on the walls of the hospital to help celebrate International Nurses Day. This is an inclusive exhibition. 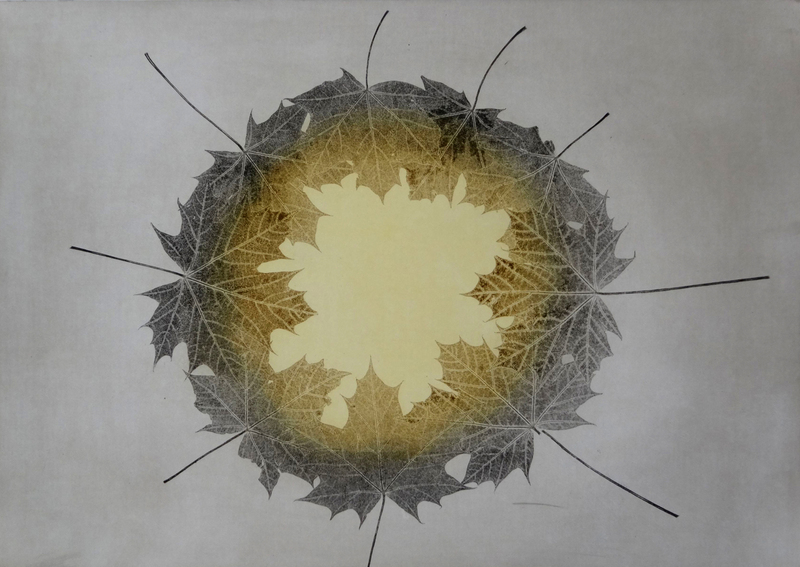 The second is at St Pancras Hospital (July - October 2018) and uses a mixture of original artworks and printed postcards. Works will be selected by the Arts Project curators Peter Herbert and Elaine Harper-Gay.